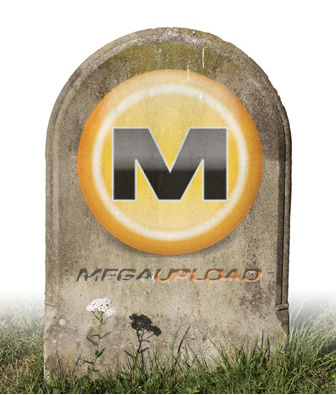 Former Megaupload users have now been without the files they once stored in the cloud for nearly five months after the US government shut the site down under allegations that it was an international organized crime ring responsible for a large percentage of online piracy. Legitimate users have long since wanted access to their lost files and thanks to a new court filing, it seems that wait may soon be over. Former Megaupload Kyle Goodwin filed a motion last month asking for a way to retrieve files that had been uploaded to the site before it was shut down. The MPAA has issued a response with encouraging news for Goodwin and everyone else affected by the seizure. In their response, the MPAA expressed sympathy towards legitimate users who may have lost access to original content or data that was obtained legally, although they also point out that Megaupload’s terms of service offered no guarantee of the safety or accessibility of uploaded data. Furthermore, the association says that if the court is willing to consider allowing said users access to their data, it must be done so under a controlled environment that would prevent any copyrighted material from returning to users. The MPAA also says that it is imperative that no Megaupload defendants of representatives have access to the servers during the procedure. The MPAA’s response is a glimmer of hope to those who have lost legit data but in reality, former members are likely no closer to retrieving files than they were before. The task of determining what is and isn’t copyrighted material would be arduous at best and could very easily be considered a violation of privacy in and of itself.